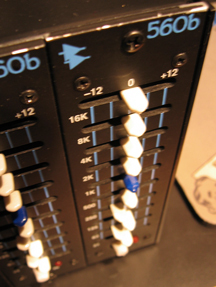 Modern ten-band equalizer of vintage lineage. Good for really specific tone-shaping with “proportional Q.” Excellent on bass and drums. Especially nice for boosts at 31 Hz.